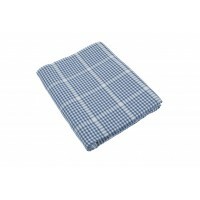 Auberge Gingham Check Tablecloth - 130 x 130 cm. 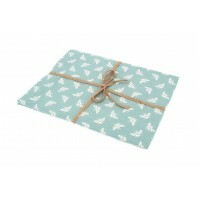 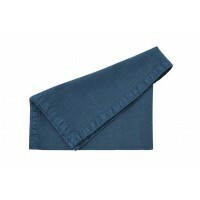 A classic style tablecloth in Nordic Blue. 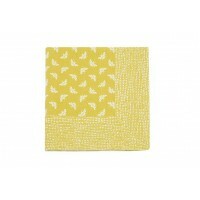 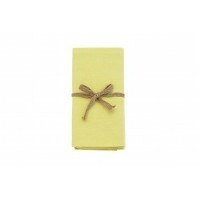 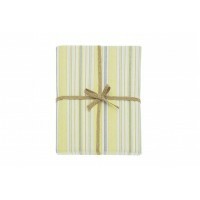 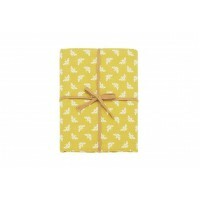 Mater..
Bee Table Cloth - Ochre - 100 x 100 cm Square tablecloth with a dotted stripe border, 100% cotton..
Bee Table Cloth - Ochre - 130 x 230 cm 100% cotton table cloth in Bumblebee print ochre/porcelain..
Bee Table Cloth - Opal - 130 x 180 cm Lovely bee motif in a pretty shade of blue. By purchasing t.. 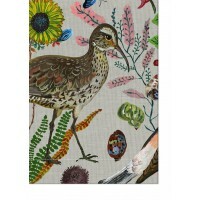 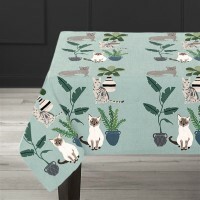 The Birds in the Dunes tablecloth is taken from a delightful painting by Nathalie Lét&ea..
Bridge Cloth - 100% Cotton velvet - Two Colourways Bridge or card table cloth in 100% cotton velv..
Cats Table cloth - Hand printed - Design by Anne Bentley - 1.5 m x 2.2 m A quirky “Cat&rdqu..
Hampton Stripe Tablecloth - 130 x 180 cm A contemporary take on classic ticking stripes in denim ..
Hampton Stripe Tablecloth - 130 x 230 cm A contemporary take on classic ticking stripes in .. 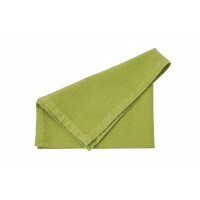 Lemon Grass Striped Table Cloth - 130 x 180 cm Material: 100% Cotton All pure cotton cloths wi..
Material: 100% Cotton All pure cotton cloths will contract slightly when first washed. 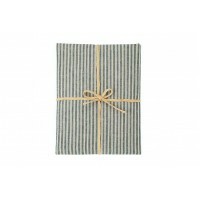 This cloth h..
Mini Gingham Table Cloth - 130 x 180 cm - Grey. 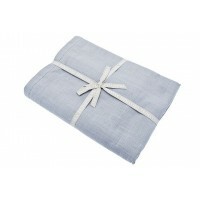 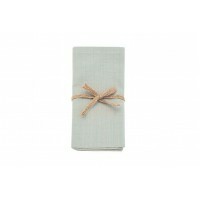 A classic style table cloth in Grey. 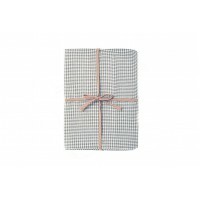 Materia..
Mini Gingham Table Cloth - 130 x 230 cm - Grey. 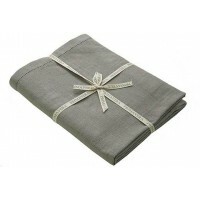 A classic style table cloth in Grey. 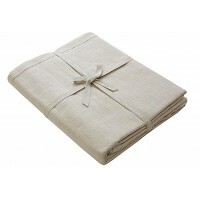 Materia..
Material: 100% Cotton Wash separately first three times Machine washable at 40 degrees Do n..
Material: 100% Cotton Wash separately first three times Size: 46x46cm Machine washable at ..
Primavera Cotton Table Cloth - 130 x 180cm - Argent Made from 100% cotton these tablecloths are w..
Primavera Cotton Table Cloth - 130 x 180cm - Linen Made from 100% cotton these tablecloths are wo..
Primavera Cotton Table Cloth - 130 x 230cm - Argent Made from 100% cotton these tablecloths are w..
Primavera Cotton Table Cloth - 130 x 230cm - Linen Made from 100% cotton these tablecloths are wo..
Primavera Cotton Table Cloth - 130 x 230cm - Pigeon Made from 100% cotton these tablecloths are w..
Primavera Cotton Table Cloth - 130 x 280 cm - Argent Made from 100% cotton these tablecloths are ..
Primavera Cotton Table Cloth - 130 x 280cm - Pigeon Made from 100% cotton these tablecloths are w..
Secret Garden Table Cloth - 130 x 230 cm Material: 100% Cotton All pure cotton cloths will con..
Soft Wash Napkin - Set of 4 - Denim Blue Pre-washed to leave a natural textured look and they are..
Soft Wash Napkin - Set of 4 - Ocean Pre-washed to leave a natural textured look and they are supe..
Soft Wash Napkin - Set of 4 - Spring Green Pre-washed to leave a natural textured look and they a..
Soft Wash Napkin - Set of 4 - Tuscan Rose Pre-washed to leave a natural textured look and they ar.. 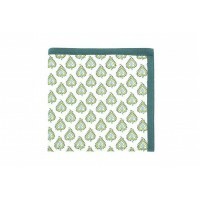 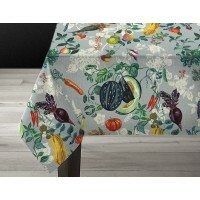 Veggies Tablecloth - by Nathalie Lété - 1.5 x 2 metres A stunning grey tablecloth, .. 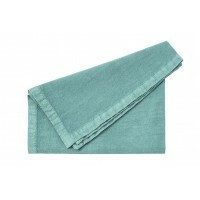 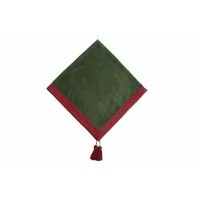 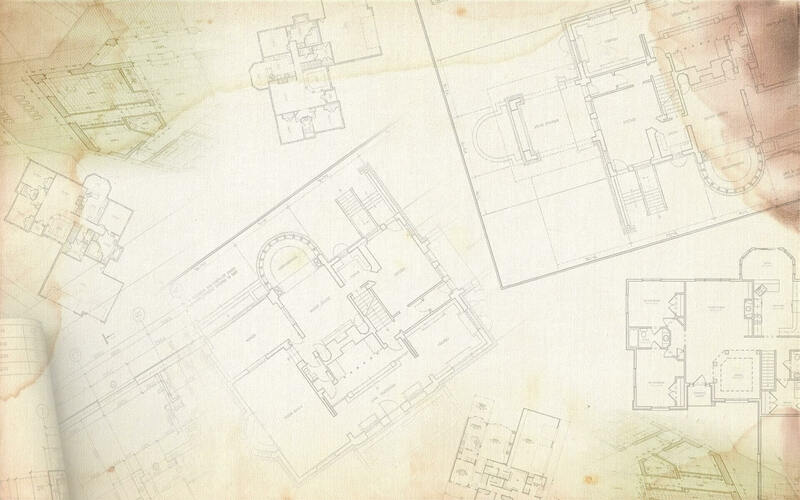 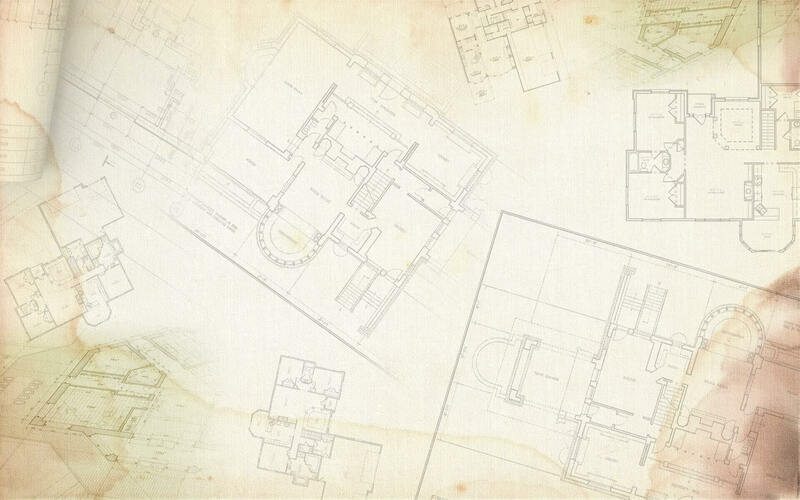 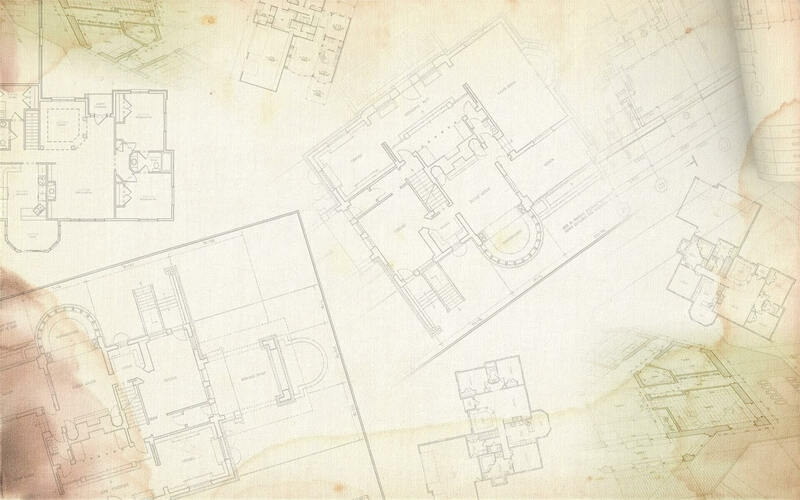 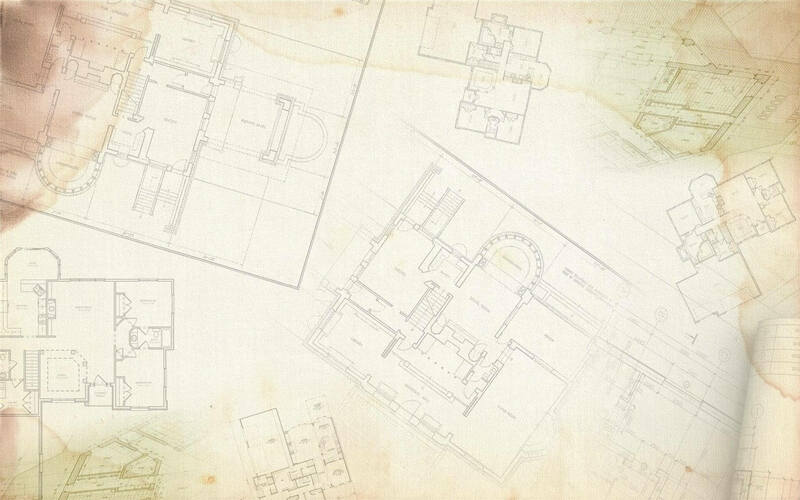 The Period Features selection of Table Linens is some of the best you will find on the internet or anywhere else and are only made from high quality materials to exacting standards.